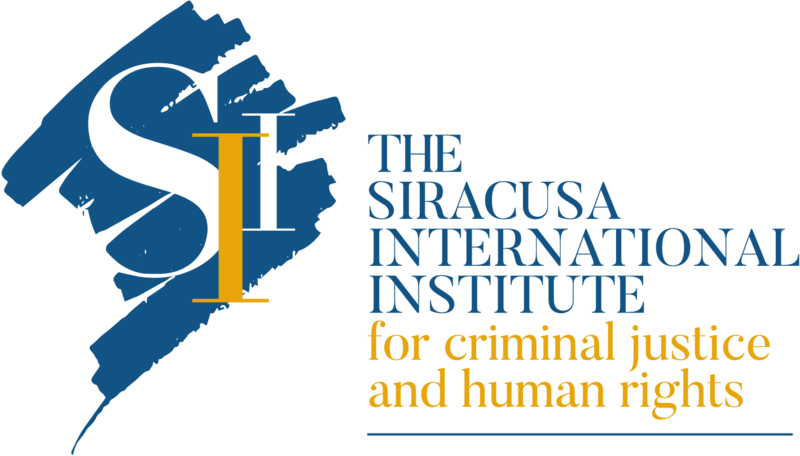 Between December 10th and 12th, the Siracusa International Institute is hosting a training on the “Implementation of International and European Instruments of Judicial Cooperation in Countering Complex Cross-Border Criminal Cases” at its headquarters. 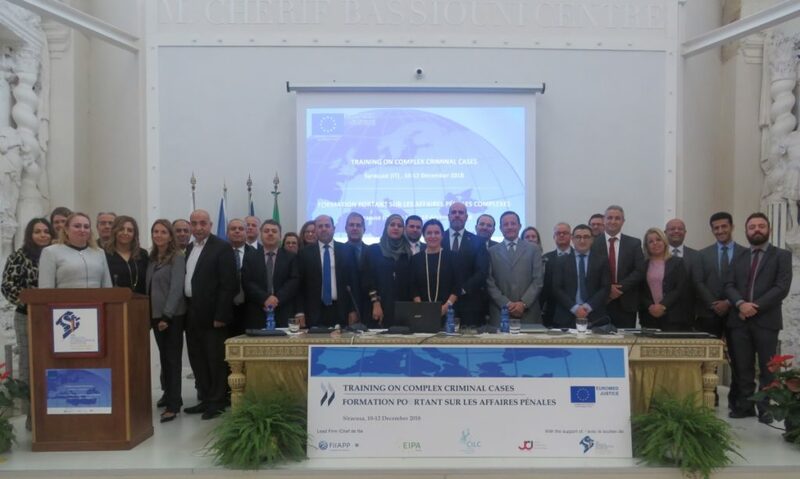 This activity is held within the framework of the EuroMed Justice IV project, which is aimed at strengthening international cooperation between the European Union and the South Partner Countries (SPCs) in the areas of civil and criminal justice. Moreover, it supports significant reforms concerning the independence of justice institutions and the access to justice in the SPCs. 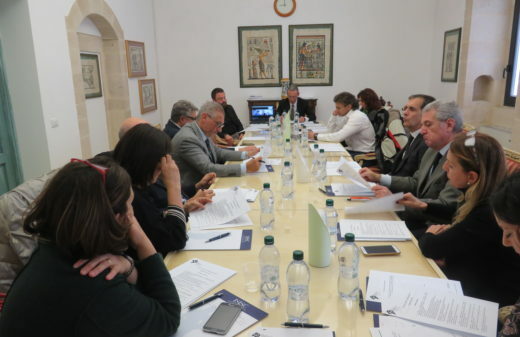 Participants were welcomed yesterday morning by Mr. Filippo Musca, Acting Director General of the Siracusa International Institute, whereas an introduction to the training sessions was made by the two EuroMed Justice key Experts, Mrs. Victoria Palau, and by Ms. Dania Samoul, respectively Team Leader and Coordinator of the International and Ibero-American Foundation for Administration and Public Policies (FIIAP). Anti-money laundering and terrorism financing. 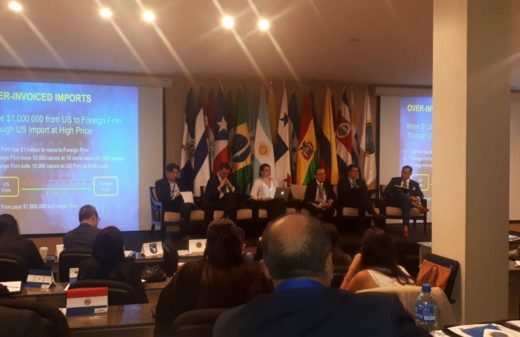 Presentations on these issues will be provided by the EuroMed Justice Experts, Ms. Maria de la Heras, Mr. Mohamed Elewa Badar, Professor of Comparative and International Criminal Law & Islamic Law Northumbria University, and Mr. Daniel Benjamin Suter, IJust Director. 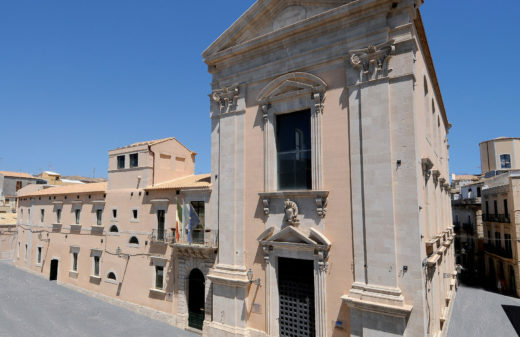 EuroMed Justice is a programme funded by the European Union and it is implemented by a consortium – led by FIIAP– which includes also the European Institute of Public Administration(EIPA), the Center for International Legal Cooperation (CILC) and by the French Justice Coopération Internationale (JCI).